Cryptocurrency has bitten the dust. The Amazon-owned streaming service Twitch has removed the ability to make subscriptions with both Bitcoin and Bitcoin Cash—and some users are disheartened by the news. A user on the BTC subreddit claimed that Twitch removed the service from all countries over the last couple of weeks. The new development has frustrated some users, with multiple people vowing to send tickets to the streaming company, insisting that it reinstates the payment option. 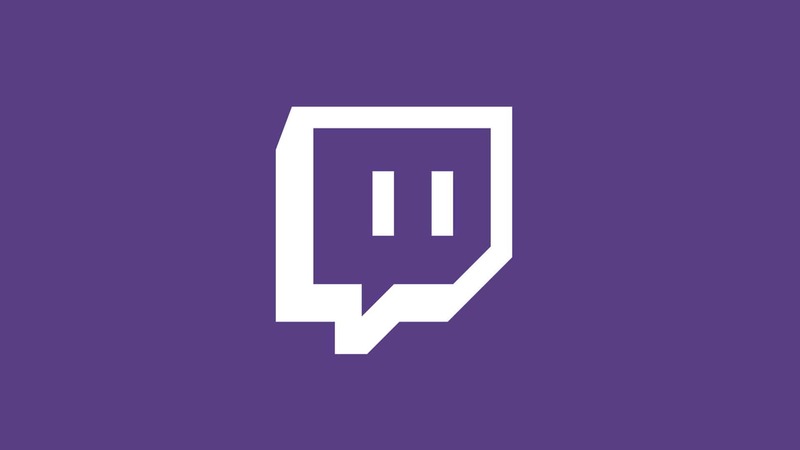 It’s unclear why Twitch has chosen to disable cryptocurrency payments. But according to one Reddit user, Bitcoin was likely only used by a finite number of users—and its complexity would have been too much of a burden for its system. Twitch began accepting cryptocurrencies as payment in January 2018, but just a year later, it’s been removed without annoucement. Twitch hasn’t commented on the issue and it looks like the payment system is gone for good. The Bitcoin market share hit a record high in 2017 before descending from the spotlight the following year. It once looked to be evolving traditional payment methods, allowing anonymity within the markets—but with its popularity, it became increasingly inaccessible. After moves in multiple countries to encourage cryptocurrency businesses to operate within strict regulation, it seems like its bubble has burst.